The Professional, High-Speed Bluetooth USB Adapter is the first Bluetooth USB adapter designed specifically to deliver the high data rates of modern technology. The high reliability design ensures your wireless applications work just as well in the diverse real world deployment locations as in the controlled environment of your engineering lab. 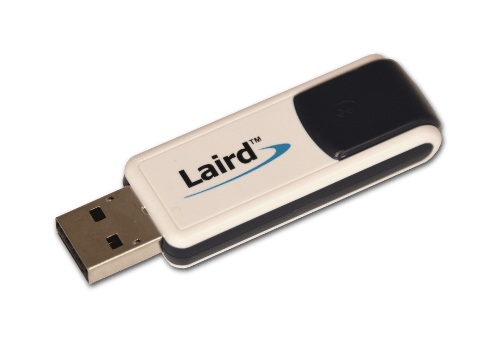 Laird's USB adapter gives you all of the advantages to make the most of any environment and offers the best possible performance to cope with the worst possible environments. The USB adapter contains a fully compliant Bluetooth HCI interface enabling it to run with any approved Bluetooth protocol stack. 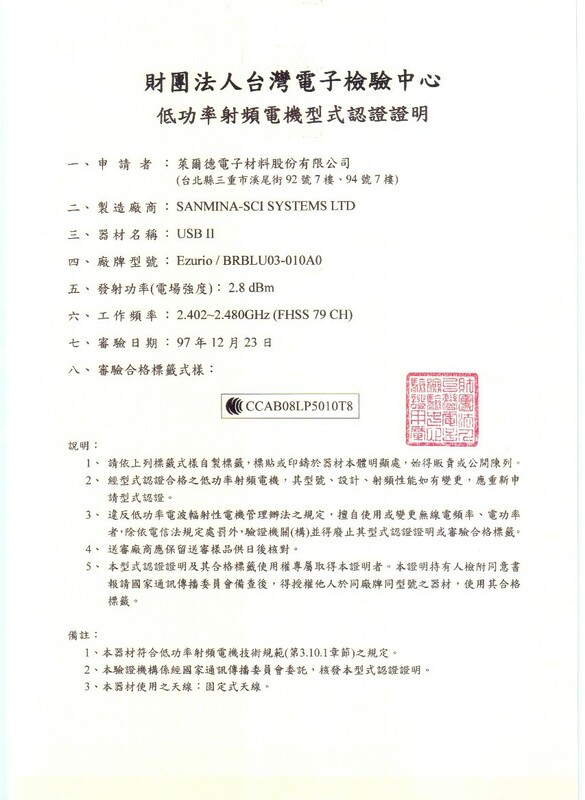 With Microsoft Windows XP SP2, Vista and Windows CE it is truly plug and play.